Lately, I've been so crazy about Organic soaps (apart from makeups of course!). And since MySale is having a sale for Bloom Cosmetics, again I decided to jump on the bandwagon! 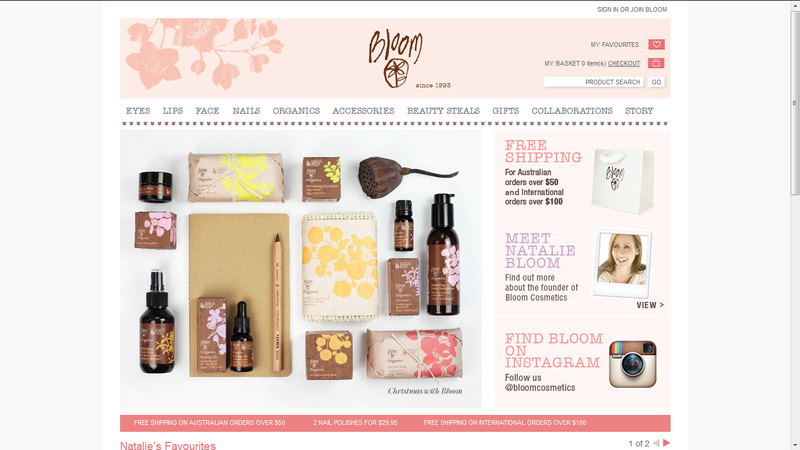 The products offered range from Bloom Organic, organic soap, tools and essentials, products for complexion, eyes, lips, nail polishes, and some kits.